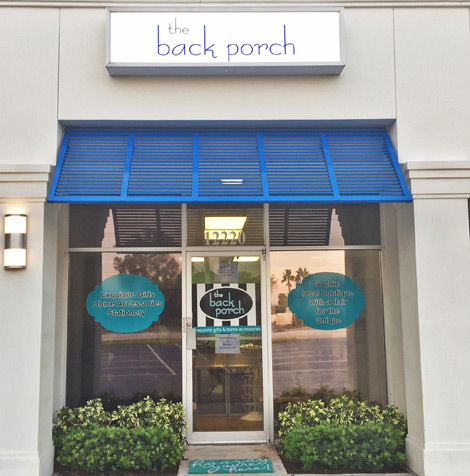 The Back Porch is a home boutique located in North Palm Beach, Florida. We specialize in beautiful gifts, dinnerware, home decor and stationery. The Back Porch collects trend-savy and quality-driven home and gift lines from all over the country. With lines like Michael Aram, Lafco NY, Thymes, Lilly Pulitzer, Nest Candles and Kai Fragrance, you will find the perfect wedding gift, shower gift and maybe a little something for yourself. Our signature black and white striped gift wrap is always included with all purchases. Sold exclusively at The Back Porch! 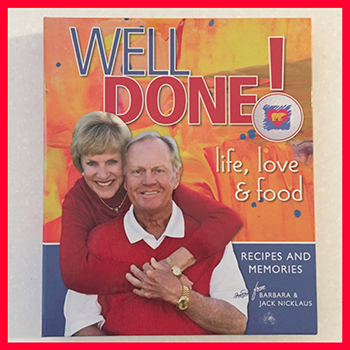 Nicklaus Children's Health Care Foundation.